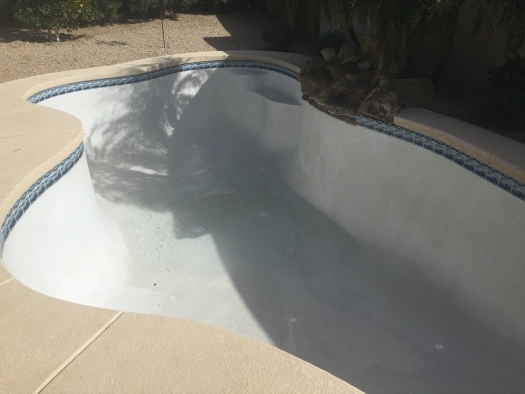 Offering tile cleaning services, Twelve Pool Service in Mesa, Arizona can provide full service tile cleaning and acid washing for your pool . Winter time in Arizona is the time of year when you can finally get the ugly buildup along the waterline of your tile removed. 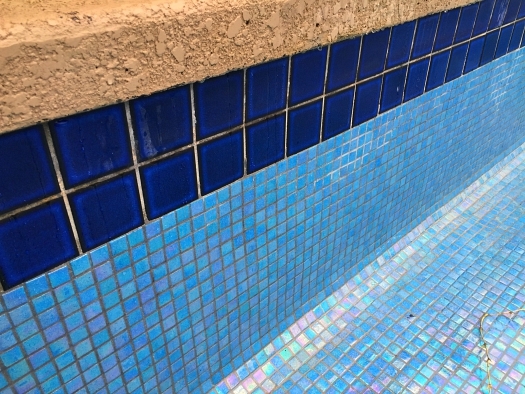 We take care of the draining, tile cleaning, re-fill and pool chemical startup for you. 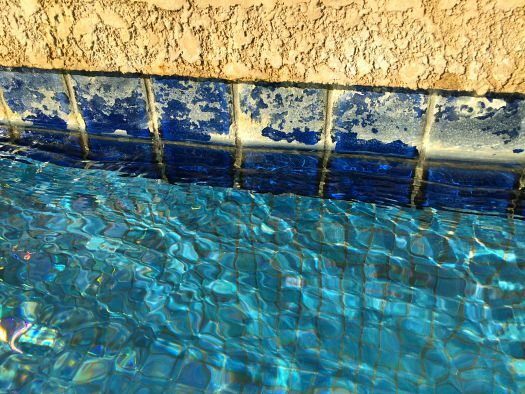 If your pool hasn't been drained for a number of years and the surface of your pool has staining in spots, an acid wash can really make a difference in the overall appearance of your pool as well. Price discounts are available for combining tile cleaning and acid wash services.